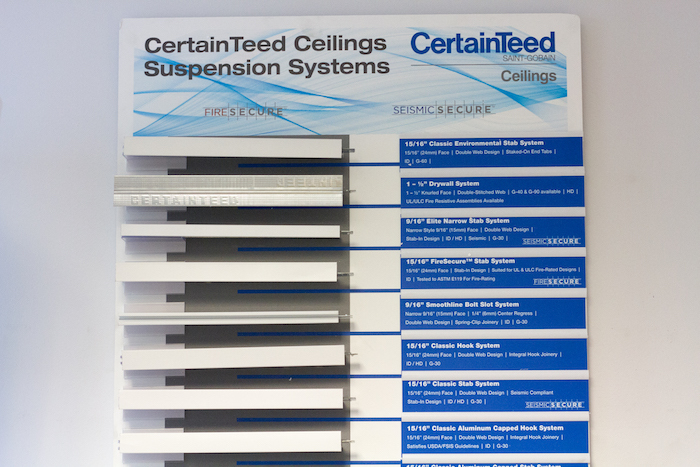 We are a proud distributor of CertainTeed. Badgerland Supply offers the highest quality acoustical ceiling tile. 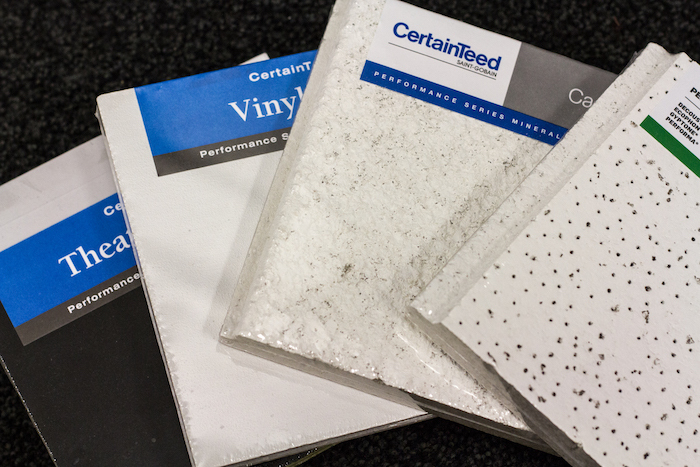 We offer a large selection of CertainTeed acoustical tiles in various colors, textures, styles and sizes. Each of our yards is proud to offer a large square footage of in-stock products so that our customers have quick access to everything they need for the job. 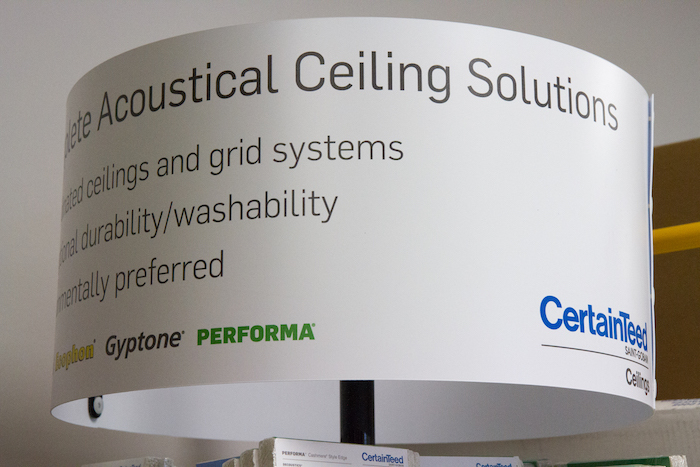 Whether you need a beautiful finish, durable ceiling tile or quality sound control for your interiors, all of our ceiling products are designed to meet the needs of both commercial and residential building designs.